This chapter looks at Gao’s most recent play and the first to be translated directly from French to English. Many of Gao’s characters and narrators are women displaced in time and location. 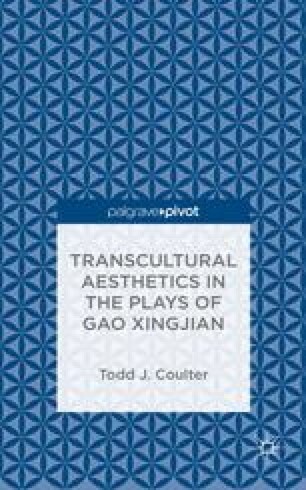 This chapter uses Ballade Nocturne to explore how Gao’s female characters are engaged in a type of performative philosophy to give voice to a minoritarian power against the dominance of male-centric language and identity. The chapter takes time to consider the play in production as well.